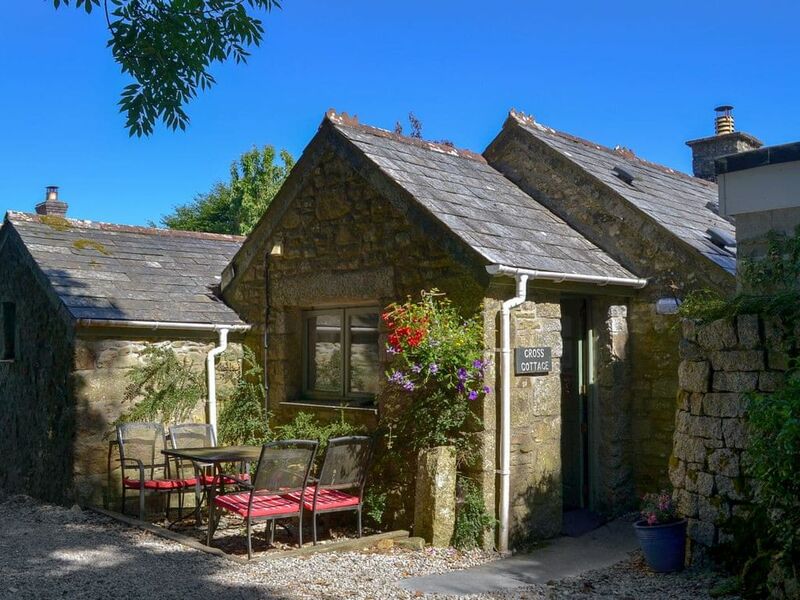 At the end of a private lane on the edge of Bodmin Moor, ideal for walking the tors and moorland, with cycling on the Camel Trail nearby. Oil central heating in (available October-April). Fridge/freezer. Ample parking. Sitting-out area.